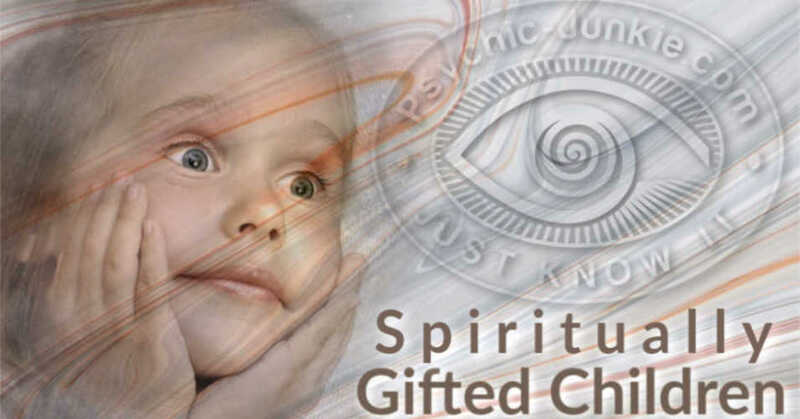 I first realized that I had psychic abilities by the age of four. Of course I was young so I didn't do much with it. The gene ran in my family, so everyone knew what was going on, but being so young and oblivious to the subject, I was left out of the loop. Every other day I would get this heavy, raw feeling in the pit of my stomach and I just knew that was a sign that something bad would happen that day. My little tummy never failed to warn me. Just a few hours after feeling the pit of my stomach turn there's always be something wrong. For example: Car wreck, arguments between family members etc. 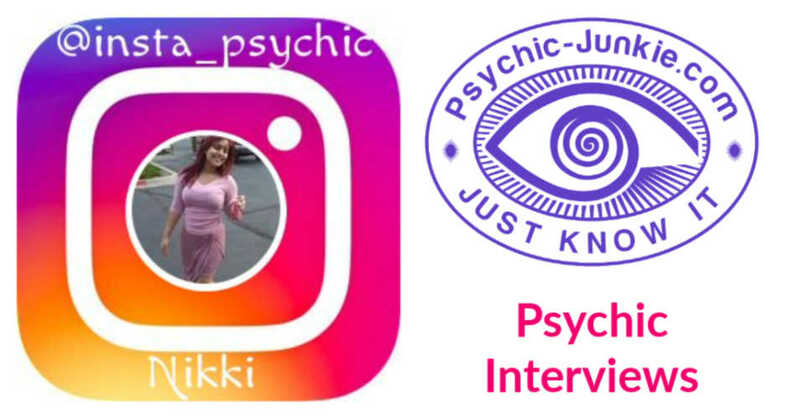 Why is being an Instagram Psychic so important to me? What an easy question. It isn't just about carrying out my grandmother's legacy, it never was. It's about helping people who truly need it. The fact that I am able to help people come out on top, achieve their goals, get into Ivy League schools, create lasting marriages, etc.  Psychic ability is a tool that I feel everyone should be able to get their hands on. I honestly feel like I wasn't given this gift to use it selfishly. I was given this gift to share it. To give others a second chance. And that is exactly what I've been doing. My journey into the psychic world has been a lifelong adventure. I've met so many new and interesting people along the way. I've traveled all over the world in search of others who share the same abilities as I and have never come up short. Throughout my travels I've stopped in many villages, cities and towns and made sure to leave my mark. Almost reading an in entire village within 24 hours. No matter where I land, someone knows my name and what I stand for and I am so proud of that. I have a lot of spiritual skills. Almost all of them I'm born with, some were taught to me when I studied spirituality. Either way, I made it my mission to master them all. I honestly feel like the sky's the limit for me and my gifts. Whenever I meet someone with a sticky situation, my body/gifts adapt to their needs making their reading, cleansing or meditation very personalized.  Having psychic abilities Is something that not many people have, I feel like maybe that's because they can't handle it or even misuse it! Your heart always has to be in the right place. My personal spiritual views regarding the psychic realm, huh? Well, I mean it's no secret. It's a mystical place filled with mysterious people. Every corner or back alley has something different that if holds for you. I honestly feel like the people who abide in this realm are some of the most truly beautiful, spiritual and loving beings that you will ever meet. 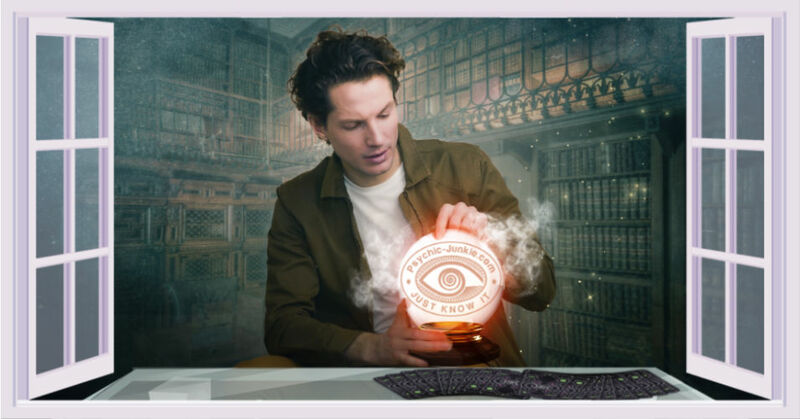 My most crazy psychic experience.. There are just so many! I'm a traveler! I see, meet and speak to the world's most amazing, terrifying and beautiful things all of the time. If I had to explain just one, I'd have to talk about my trip to china. I, being that I don't speak Chinese had hired a woman to interpret everything for me. We'll call her Layla for privacy reasons. Layla went with me everywhere on this trip. She was my lifeline. We ate incredible food and talked to some of the most amazing locals. People that were born and raised there. People who planted their roots and never left their grounds. The village was named Tuvas Village in Kanas, Xinjiang. The village had a total of around 70-80 houses. It was very small, secluded but my goodness was it beautiful during autumn. Anyway, I'd met with a woman who was from the area, -let's call her Lea. Lea told Layla and I about her life, being raised in such a small part of the world was hard, she barely made ends meet. At this time Lea was about 47 years old, but I swear she didn't look a day over 35. She was very petite and beautiful. Lea told us a story about a piece of Jewelry she had as a teenager. It was her mother's necklace that she wore during labor with Lea. Lea said that she'd lost it somewhere while running away from a man who'd attacked her when she was 20 years old. She even had a photo of her mother wearing it. After an hour's worth of stories and tales that were centuries old, I finally got her to agree to let me work for her. But in order to let me do a reading I'd have to prove my abilities. Which I never mind, I like the challenge. People see with there eyes, that is how we confirm. So I took it upon myself to go into a meditation. This lasted about 8 hours. And in my meditation I'm looking for the necklace Lea spoke of. I knew that if I found this item she'd truly believe. I had a vision. A small idea of where it may be. In this vision I saw a water well under a dark bridge. I had to find this place. Not knowing if this water well even existed, I ran to Layla and explained that she must ask Lea about this place. When Lea asked her if a spot like this was existent, Lea placed her hand over her mouth and gasped. Lea said that it was near by, and that she could show us the way. She explained that this is where she hid from the man who attacked her when she was young. Long story short.. The long lost necklace was there. Right where my vision led me. Lea was incredibly thankful. She even offered to let us stay in her home to repay me! Lea has been reunited with the last piece of her late mother. And I am so grateful to have had that opportunity and to have met Lea. To this day we are still great friends. When do I avoid telling people I'm a psychic? Well as I'm talking to someone, I test out their vibe first. In my mind I'm reading them but physically we are just holding a conversation. And if I sense that they have a wall built around spiritualists and they don't intend on bringing that wall down, I won't mention my abilities. I like to be open about my abilities when I could sense that someone is in need of them. I am quick to give my assistance if I'm allowed to do so. I really want my legacy to live on as someone who was so compassionate for others. That my gifts were a blessing from me to others. What star sign am I? I'm a Gemini. My birth month is June. What makes me typical to my star sign? I am easily bored. I learn things too quickly and have to hurry to the next subject. I love to travel. I cannot sit still for very long. This is what makes me a "typical Gemini". My approach when I read people is very bold but also compassionate. I like to build a connection, a trust before I jump in. I want people to know that my services are 100% accurate and truthful. They are affordable and are also a hands-on experience.